The Georgia Tech Solar Decathlon 2017 team was a collaborative effort between architecture and engineering students. Members of the Georgia Tech team indicated that they faced insurmountable challenges related to a lack of curricular support and funding resources. Unfortunately, these limitations will prevent them from meeting the rigorous competition requirements. 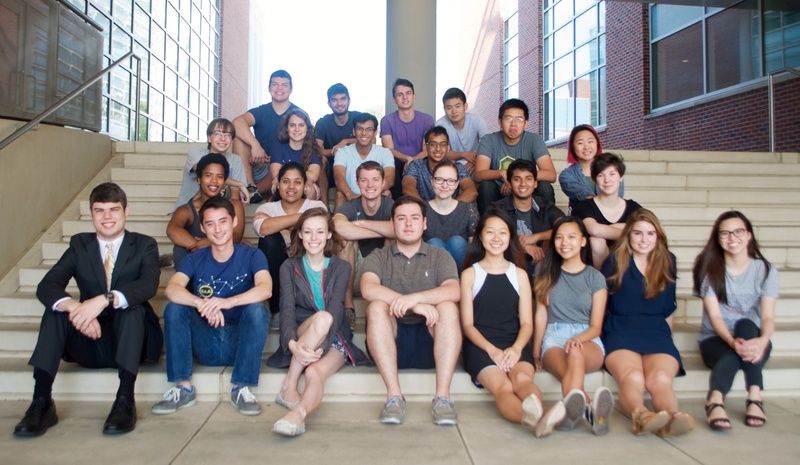 Georgia Tech’s official withdrawal letter stated that the team is “better prepared to more effectively navigate the requirements in the future.” We look forward to seeing this wonderful university represented at a Solar Village in the future—whether as visitors to Denver in October 2017 or as participants in another competition at home or abroad. “We wish continued success for the remaining Solar Decathlon teams,” Poux said. This entry was posted on Tuesday, November 22nd, 2016 at 3:54 pm and is filed under Georgia Tech, Solar Decathlon, Solar Decathlon 2017, Teams.